Turner wrote on Twitter Saturday that he is a "difficult" time making a final decision. The uncertainty surrounding the recruitment of Asa Turner will drag on another six weeks. 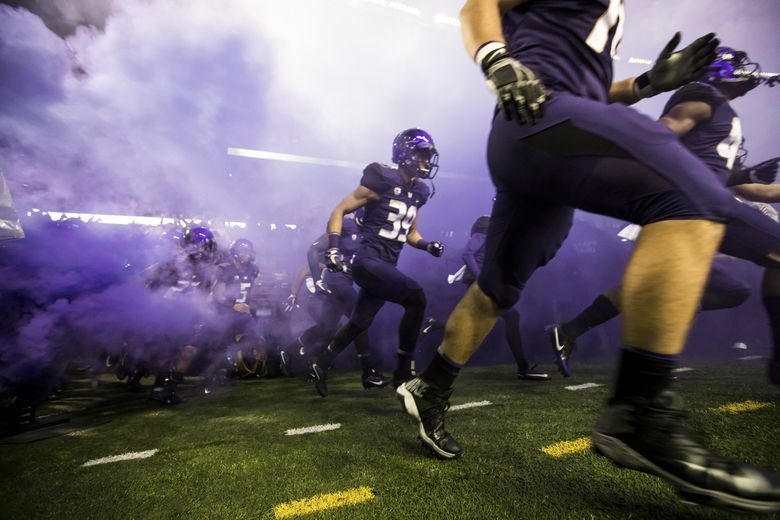 Turner, a 6-foot-4 safety from Carlsbad, Calif., who is ranked as a top-200 recruit nationally by 247Sports.com, made a verbal commitment to the Washington Huskies in July but did not sign with the Huskies during the three-day early signing period that closed Friday. Notre Dame had reportedly made a late push for Turner, who said in a Twitter post Saturday evening that he was having a difficult time” making a final decision. He said he will wait until the regular signing period in February to make his final decision. UW coach Chris Petersen on Wednesday announced the signing of 20 recruits during the first day of the early signing period. He could not directly speak about Turner, or any other unsigned recruit, but expressed his frustration over other coaches who continue to recruit players who have already committed to other programs.